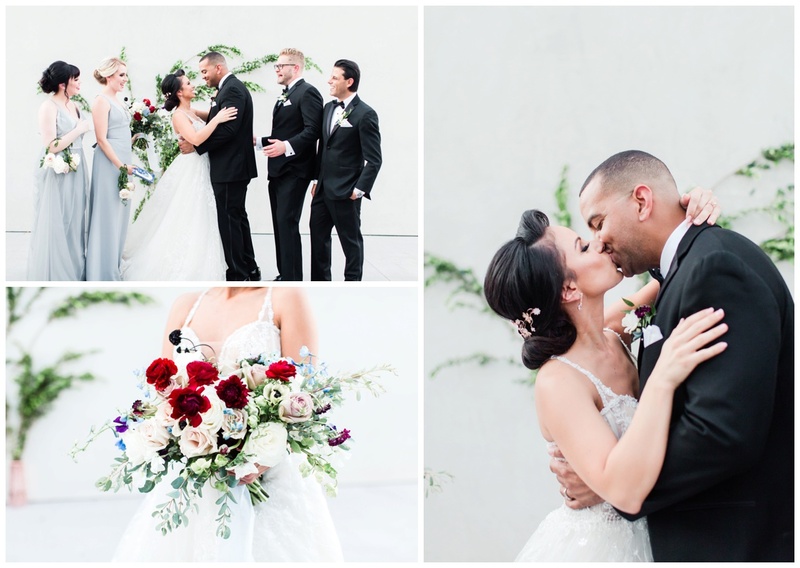 A styled shoot is created to inspire couples, to produce fun ideas and take risks! I absolutely love them! 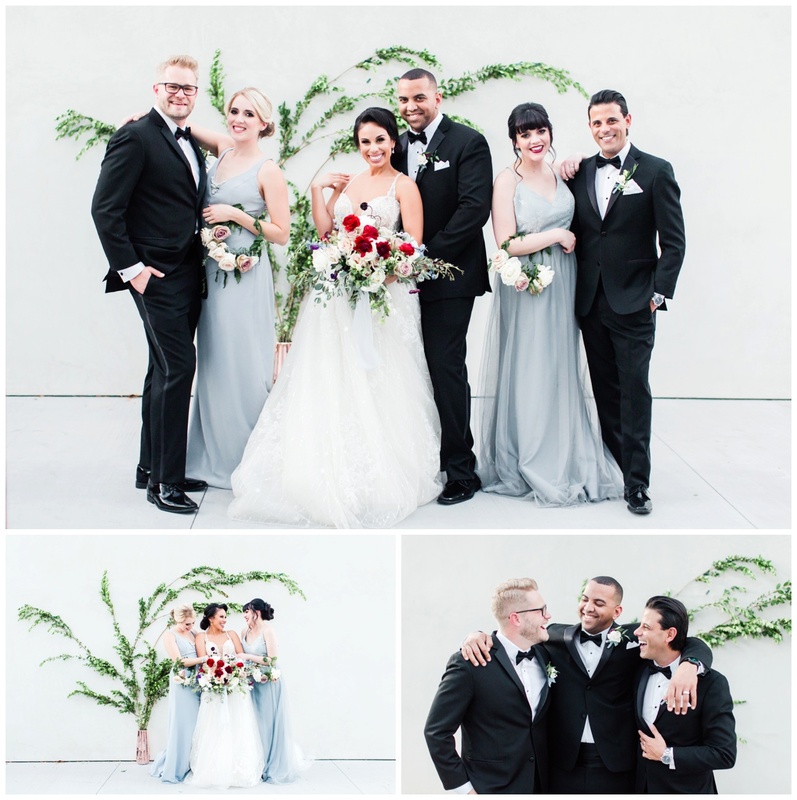 MEET Las Vegas is a beautiful white canvas venue lending itself to many different styles and color schemes. 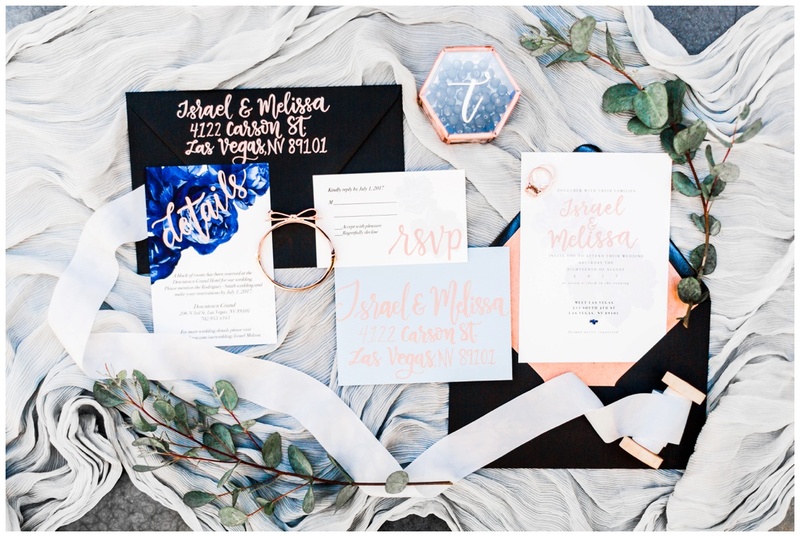 I knew I wanted to make a big splash with an uncommon color combination (baby blue, black, red and rose gold) and I’m thrilled with how things turned out. Inspired by the children’s book I Love you Night and Day by Smriti Prasadam Halls, the story unfolds when the “couple” reads my favorite line of the book “I Love you night, I love you day, in every moment, come what may.” Angie Kelley of Peachy Keen Unions writes the most beautiful “love story” of how the couple met in grade school and reconnected over a book they read together. Their wedding day is the perfect combination of night and day. Some of my all time favorite vendors and some new friends helped create the most amazing space for Norina Kaye to capture. I’m so excited to share her sneak peeks with you now!